We are hosting their next evet The Comedy Cow Prime Cut, showcasing some of the best comedians on the circuit. The event will consist of 5 great acts all performing their best material for night of hilarity. Opening- Simon Brodkin who is the brain child behind Lee Nelson, the prankster who delivered Teresa May her P45, Donald Trump a selection of 'Nazi' golf balls, raided the stage at X-Factor and nearly boarded the plane with the England football team. Simon is a master of the stage and will have you in stiches form the start. Middle section - Morgan Rees is a new boy to the comedy circuit, that doesn't mean much in his presence. Engaging, observational and an act you will say, remember when we saw him...…. 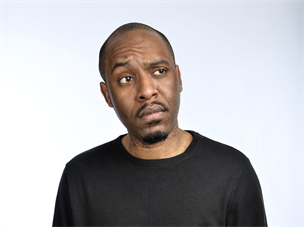 Middle Section - Masai Graham - a master of the one liners, accolades and awards for his quick jokes and laugh a minute style. being crowned UK pun Champion to winning the best joke at Edinburgh Fringe Festival. Headline - Richard Herring is know as one of the best stand ups on the comedy circuit, a veteran of the comedy world and a master of what he does. He has wrote for multiple shows including 'Little Britain' and appeared on topical panel show including 'Have I Got News For you'. His skills are second to know whether it is radio, live stand up , podcasts or TV. *note there will be two large intervals than our standard night. Richard first gigged for us at Milton Keynes Comedy Cow Festival in 2015, one of the slickest and most professional comedians on the circuit. You are guaranteed to walk away laughing. 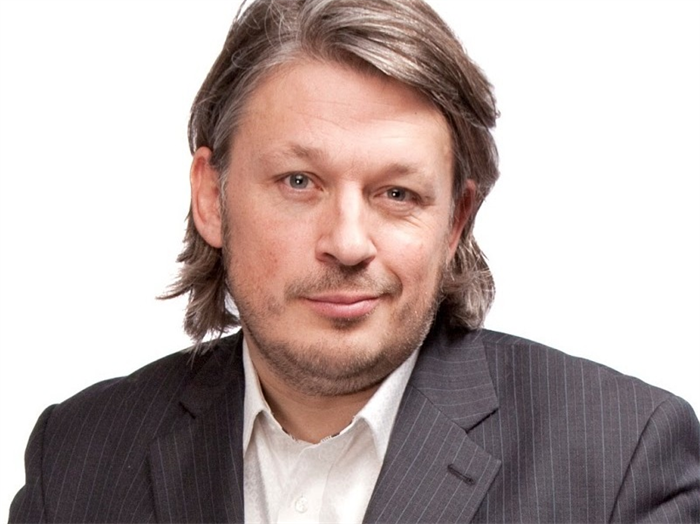 Richard Keith Herring is an English stand-up comedian, comedy writer, podcaster and diarist whose early work includes the comedy double act Lee and Herring. Named “the world’s most famous blagger” by The Daily Telegraph, untameable prankster and acclaimed character comedian Simon Brodkin has hit global headlines multiple times for his high-profile stunts. Mark is one of the friendliest comedians on the circuit, a lovelby guy that always gets the crowd going at The comedy cow, more recently he MC one of our only nights we held at the Ski-Bar in Milton Keynes. 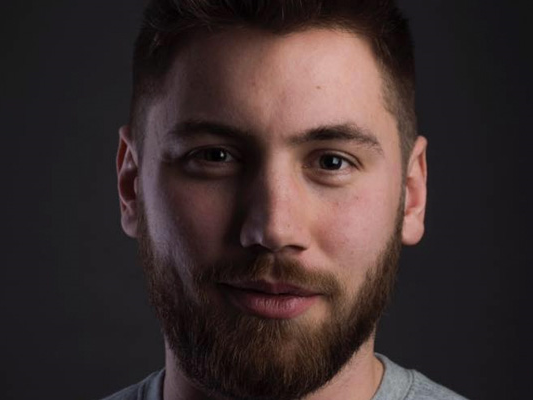 Morgan Rees has only just arrived on the comedy circuit, after an impressive 10mins spot at The Comedy Cow in 2018 we have already booked him up for future gigs. 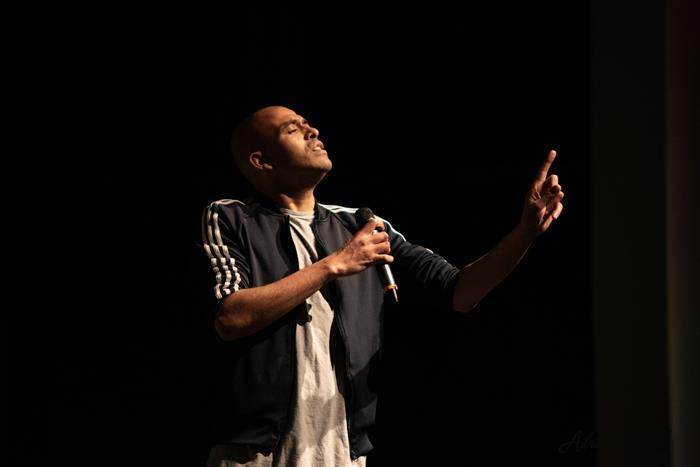 Masai has yet to perform at The Comedy Cow and awe are in for a treat, this multi award winning comedian is guaranteed to bring you a laugh a minute with his witty one liners. 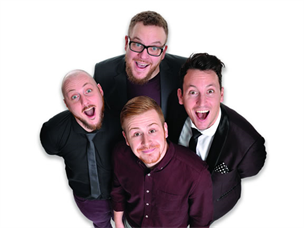 West Bromwich comedian Masai Graham has told the funniest joke at the Edinburgh Festival Fringe.